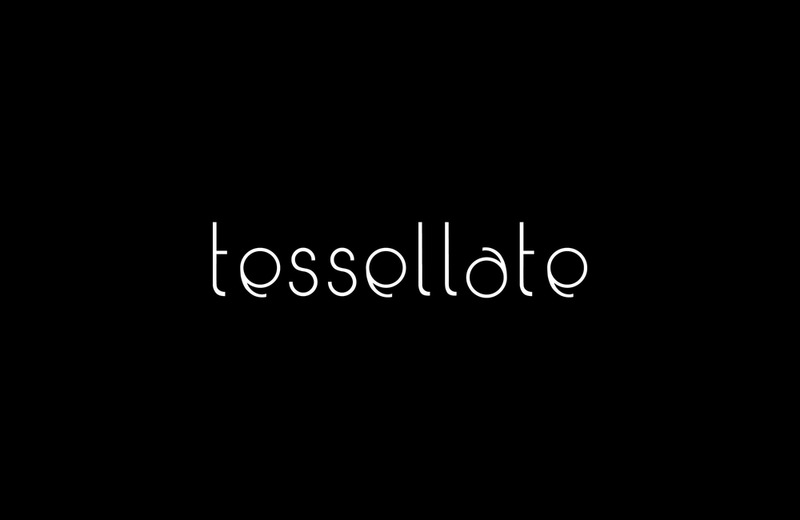 Tessellate is a clean, modern, display sans serif typeface characterized through a combination of a geometric circle and 'rivers' flowing off select characters, inspired by organically formed channels that branch off of deltas. 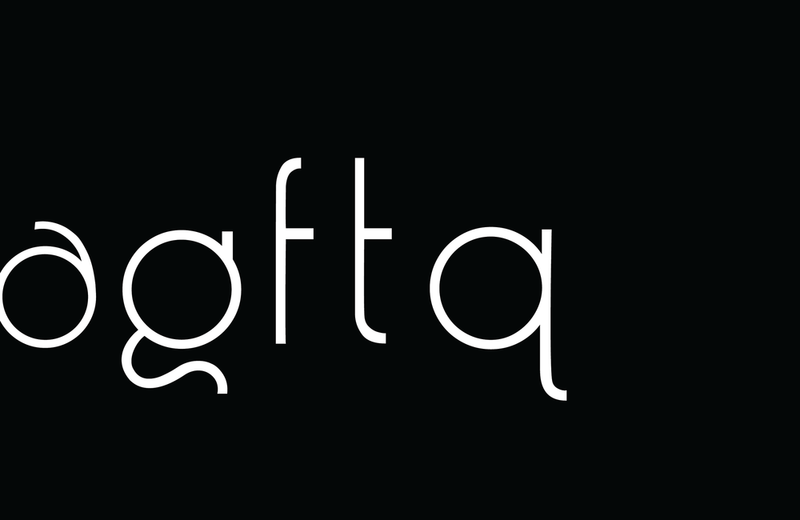 The typeface was sketched by hand, rendered in Adobe Illustrator CC and then finalized in Glyphs. Student project. Directed by Patrick Hogan. 2015.